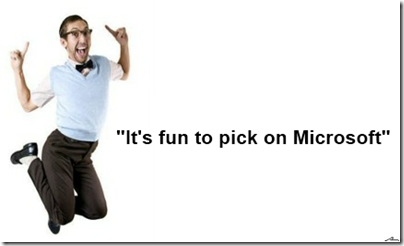 I had to laugh when I read this blog post from the Calgary Herald: Is SharePoint a pain point? Maybe it’s time to ditch it. 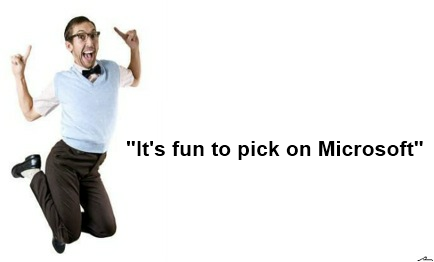 They used the image below (slightly modified here) to distance themselves from the "righteous" supporters of SharePoint. It's a classic case of people believing that there is a perfect system out there and all they need to do is pick the right one. It's simply not reality.